We live in a world where influence among every day people, bloggers and celebrities is rightfully wielded as a superpower. Every business and brand wants a piece of that influence and to get the attention of their captive audiences, but when does it make sense to pay cold hard cash for it? Understanding the allure of bloggers and influencers in an “influence-driven” world. When you should sponsor branded or influencer-generated content. Why I advise clients to never pay for reviews and why you should adopt this strategy for your business. 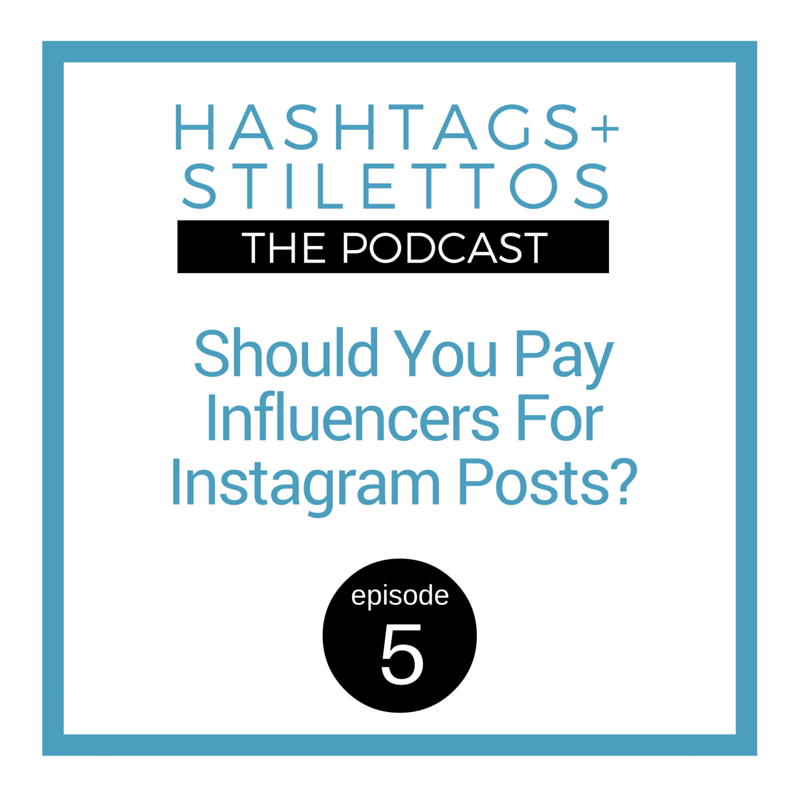 What you should consider before paying for Instagram posts or any other content.